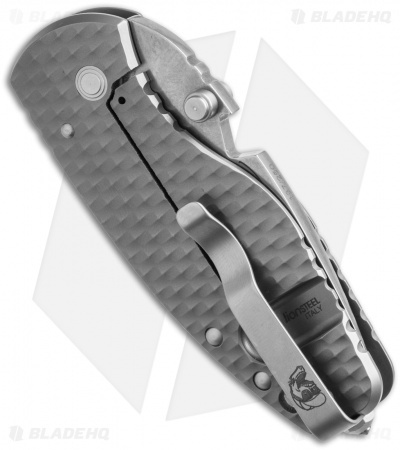 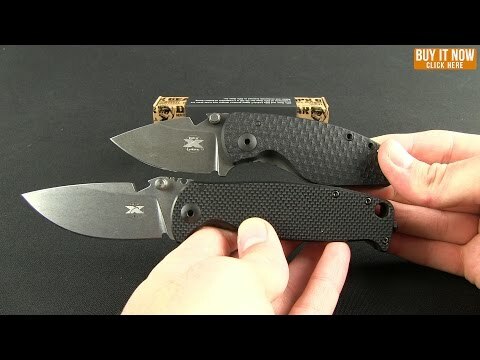 The DPx Gear HEAT knife is a smaller version of the HEST folder, but it doesn't sacrifice strength for size. 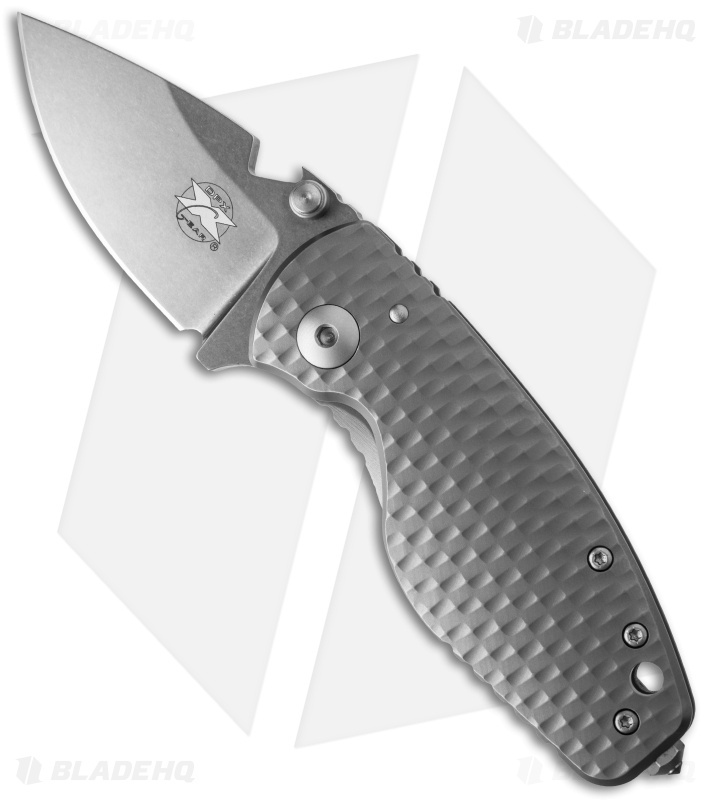 It features the same brutal, rugged feel and performance, while taking up a bit less space. This model has a 3D machined diamond pattern titanium handle and a stonewashed Niolox steel blade. Limited Edition run of just 250 serial numbered knives (marked on blade spine). The DPx HEAT folder is a collaboration of Lion Steel Knives and Robert Young Pelton of World’s Most Dangerous Places fame.